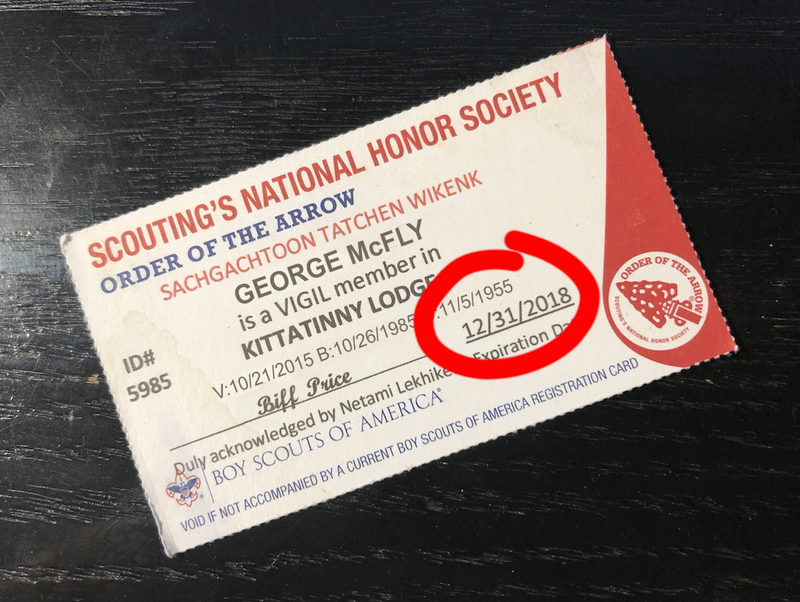 Brothers— your Kittatinny membership is about to expire. Membership cards will be mailed out shortly, but don’t wait! Click here to pay your dues now at the lodge website. Anyone paying their dues before Feb 1 will be entered into a drawing, where three Arrowmen will be selected to receive one of: a Northeast Region 4″ chenile patch, an Operation Arrow Service Corps flap from the 2017 National Jamboree, or a Tschitani Lodge #10 flap signed by the 2017 Northeast Region Chief, Jon Hagenow. Winners will be announced at April Service weekend and will be mentioned in the Wolf’s Tale.